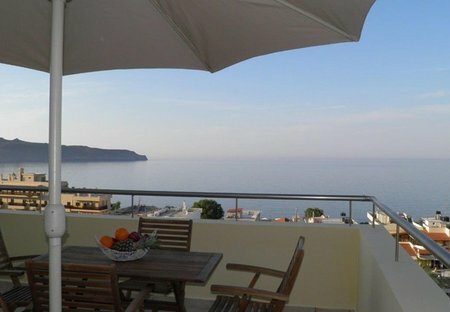 Rent villas and apartments in Agia Marina, Crete with private pools. Book affordable holiday rentals that are near a beach and golf course. Two bedroom property offering sea views from the balcony seating area. 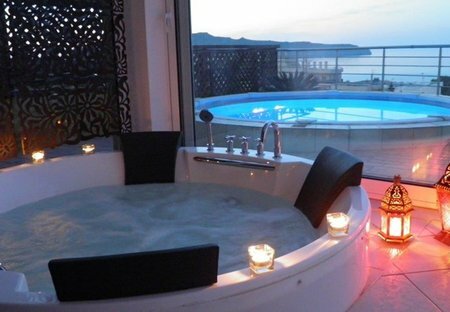 Located in Aghia Marina close to the beach.